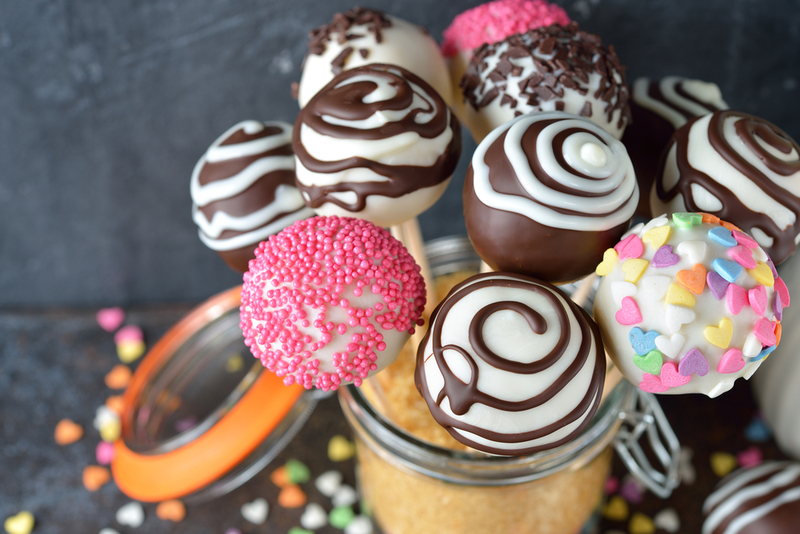 Okay, so if you’re looking to change up your traditional cake skills and try something new, then it’s time you tried making cake pops! There are two ways to do this, one is to make the cake and mix it with icing once it’s cooled. The downside to this is that it makes for a super sweet cake pop. Essentially your turning your cake into a ball and then covering it with chocolate. Which can be a little bit much for most people. Enter the cake pop maker! This is a great way to make your cake pops with just cake inside! It gives you many more options when it comes to filling and covering and keeps things on the less sweet side. So, how do you do it? One option is to purchase a silicone mold that you pour the batter into. You can get one here. These work okay, but require a decent amount of trial and error to perfect. 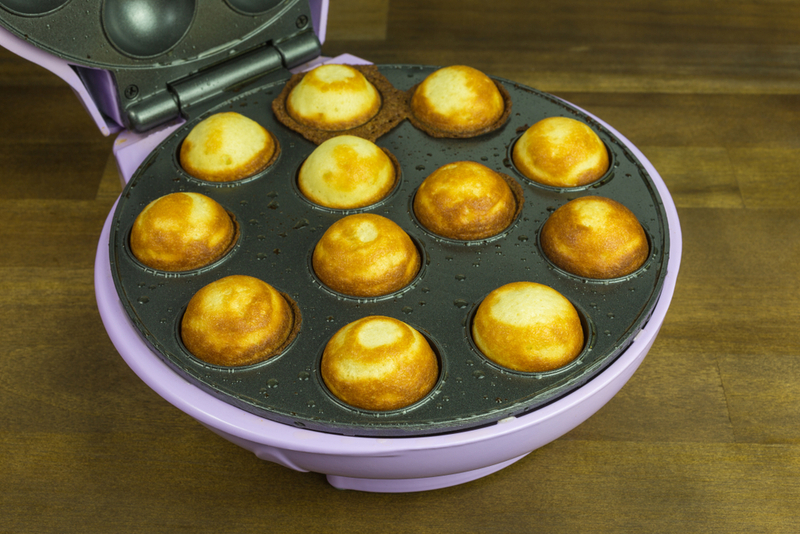 What you really need is a Cake Pop Maker like this one from BabyCakes. The nice part about this is that you don’t need the oven or the hassle of filling silicone molds just to transfer to your oven. It cooks and creates a perfect cake pop almost every time! 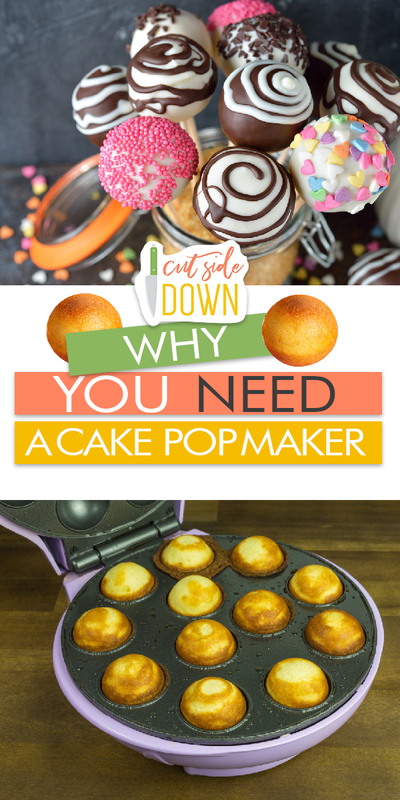 A few things to know about the BabyCakes Cake Pop maker though. You really do need to use a specific recipe in order to get your pops to come out round and not misshapen. The key here is a good batter that is thicker than a traditional cake batter. Almost pancake like in consistency. Do that, and you’ll have a cake pop that isn’t too sweet and can have a filling added to it! 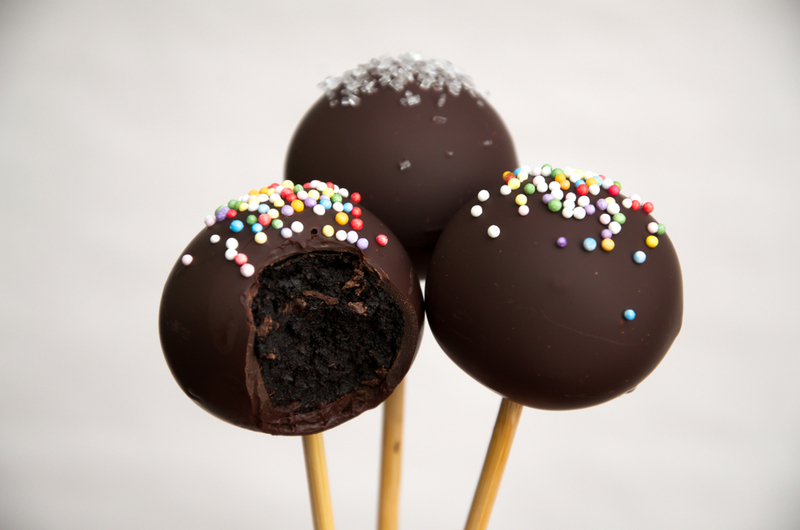 Lucky for you, I have two recipes here to rescue you and help you create the perfect cake pop! Process: Combine the first six ingredients in a mixing bowl and mix until well combined. Add the wet ingredients and mix until it’s smooth. I prefer to do this in a mixer rather than using a hand one, but you do you. Add the coffee last and mix until it’s all evenly mixed. Next up, transfer your batter to a gallon ziploc bag and cut a tiny corner off. This will help you fill the cooking reservoirs. You want to put about 1 tbsp. of batter in each up. Close and bake for 4-5 minutes or until a toothpick inserted comes out clean. Allow to cool before adding any fillings or glaze. Then coat as you’d like and decorate! Filling ideas: nutella, buttercream frosting, mint glaze, etc. Process: Combine the dry ingredients and set aside. In a separate bowl, mix the butter and sugar until it’s nice and fluffy. Beat in the eggs and the vanilla as well. Slowly add in the dry ingredients, alternating with the milk, until everything is well mixed. Transfer to a ziploc bag and cut a corner off. Fill each reservoir with about 1 Tbsp. of batter and bake for 4-5 minutes or until a toothpick inserted comes out clean. Allow to cool before filling or coating. 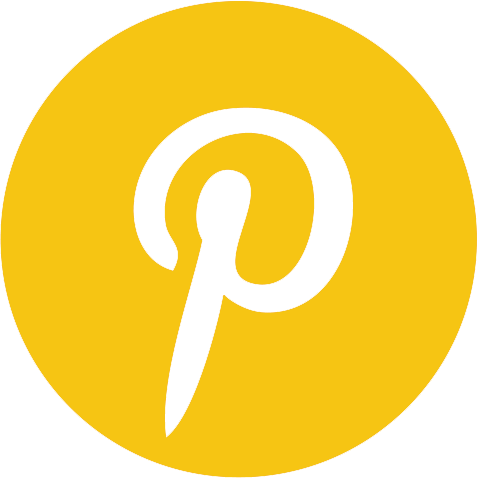 Filling ideas: flavored jam, buttercream frosting, cookie butter, etc. And there you have it! 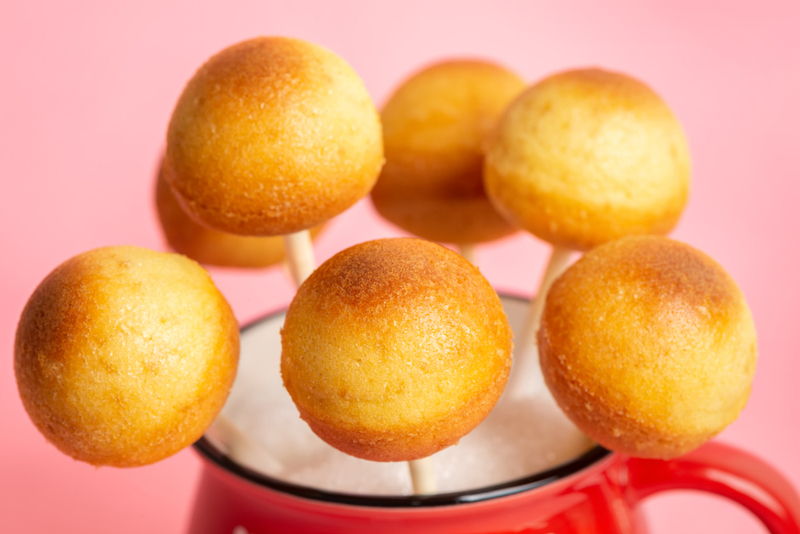 Two basic recipes for some yummy cake pops. Happy Baking!